Here’s everything you need to know about the recent ban on microbeads and how these little small beads of plastic in skin-care products have been causing big problems for our environment and health. Why Are Microbeads Being Banned in Canada? Canada’s official ban on skin care products containing plastic microbeads took effect at the beginning of this year: January 1st, 2018. There are some temporary exceptions to the ban. These include prescription drugs and select natural health products, but will also be banned later this year, by July 1st, 2018. Microbeads are too small to be filtered by water filtration systems, which means that they are polluting our water and posing an environmental risk for aquatic animals in fresh and ocean water. Due to environmental and health concerns, there has been a worldwide trend towards the banning of plastic microbeads. Currently, microbeads are banned in Canada, the United States, United Kingdom and Ireland. Several other countries are considering similar bans on the product. 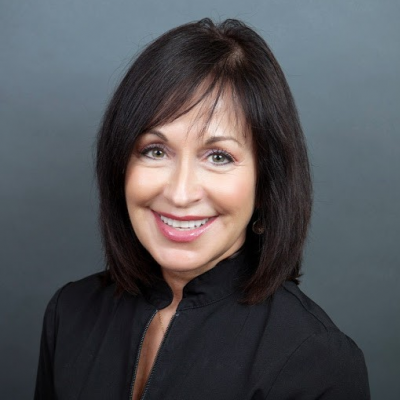 At our Kelowna Skin Clinic, we understand that exfoliation is an important part of skin care, helping you attain a fresh, youthful, and healthy appearance. That’s why we offer a number of cosmetic exfoliation treatments. Not only are they more luxurious than your microbead-containing face scrub, but they're tailored to your needs and have powerful, long-lasting effects. dramatic reduction of wrinkles and fine lines. even skin tone and a vibrant complexion. removal/reduction of skin imperfections such as age spots, freckles and acne scars. collagen growth for naturally younger, healthier skin. Using advanced technology, the skin care specialists at our Kelowna clinic can create customized chemical peels tailored to your skin type, aesthetic goals, and unique cosmetic needs. Microdermabrasion is a non-invasive, yet powerful cosmetic skin care treatment that uses tiny crystals or diamonds to gently exfoliate and remove the superficial layer of dead and damaged skin cells. Our skin care specialists can tailor the procedure to your specific needs and concerns, rejuvenating your skin from the inside out. Our treatments will vastly improve the quality of your skin tone and texture, leaving you feeling fresh, young, and incredibly nourished. 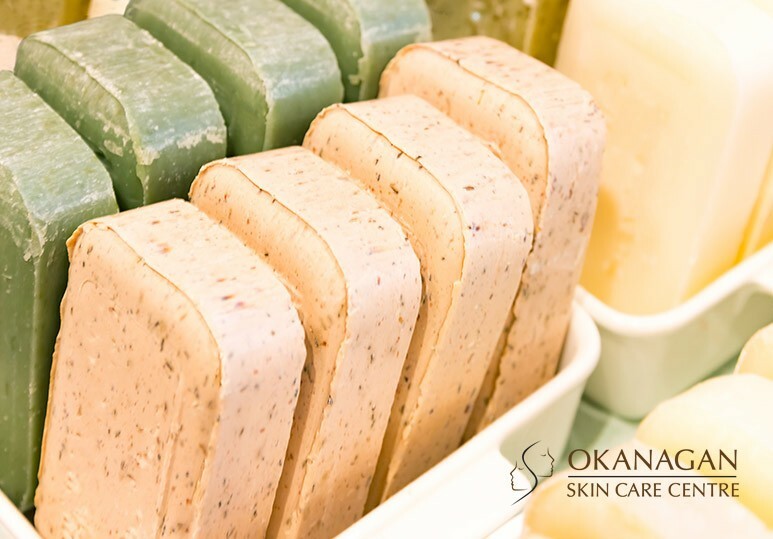 At our Kelowna skin clinic, we offer safe skin care alternatives to your exfoliating soap or facial scrubs! Our cosmetic treatments such as microdermabrasion and chemical peels can give you soft, youthful, and healthy looking skin. Additionally, we can point you to natural or biodegradable at-home products so that you won't have to worry about the impact on your health or the environment. 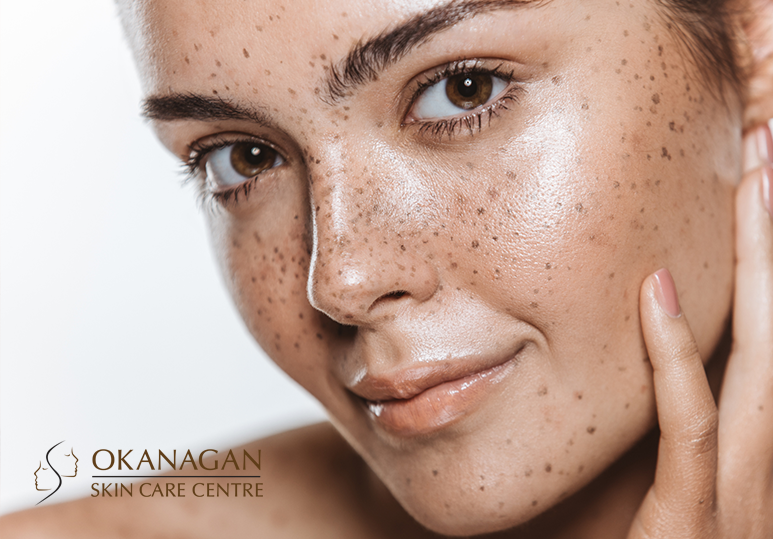 To find out more about the costs and benefits of our environmentally-friendly, safe, and effective exfoliating skin care treatments, contact our Kelowna clinic today at 250-868-9290 or book a consultation today.